Could someone please identify this stamp for me? It's actually just a sticker. The USPS is now officially in the "sticker" business, competing with the likes of the National Wildlife Federation, Paralyzed Veterans, etc. That would be for the actual stamp. 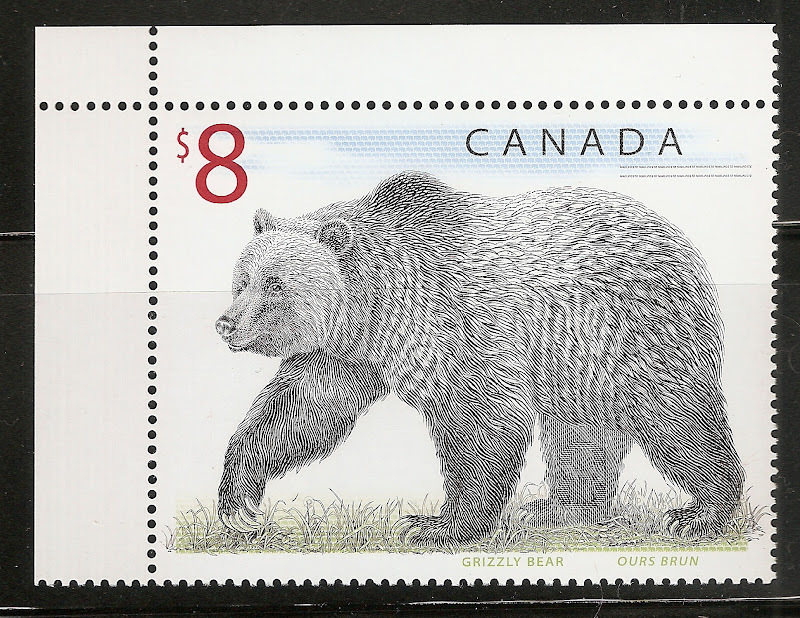 This one is larger, has an overprint, is lacking the 1995 date and has an added copyright USPS at the upper right corner. Maybe they worked out a deal with some printing company? I can not find this stamp in my Scott Cat. In the Scott catalog, Hawaii #35(1875). So, it only costs 2 cents to mail a mouse back then? 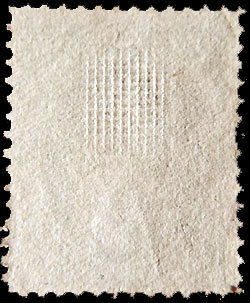 The Secret Mark on the 3¢ Washington U.S. Bank Note Postage Stamp is, shading below the upper ribbon under "THREE". I am classifying it as not having it and the calling it Scott 147. Other wise it could be Scott 158. Now how can I tell Grills, this then would be Scott 136. My eyes are not good and the cancelation stinks for this. taking the image and enlarging it my blind wife can point out the heavy shading on the ribbon under the "R". Missed this also, on Scott 184 has no grills or secret marks but is on soft porous paper. any help on this also? Tom, this site will help you out greatly. The site is a good one but it was no help. The cancelation makes it so had to see any secret marks. Grills I have no clue? But could the way the right side is, could it be the soft porous paper of The American Bank Note Company. I cant see through the cancel either. So you might never get it identified. As for the grill, do you see something like this on the back? Its not holes but indentations. It was used to stop people from washing the cancel off of stamps and reusing the stamp. Mystic Stamp catalog helps with the paper. Soft paper, the light does not shine through like the hard will. The National Bank Note Company. The Continental Bank Note Company. So with out seeing the secret marks I am stuck. So the question now is, any suggestions on getting around the cancelation mark?